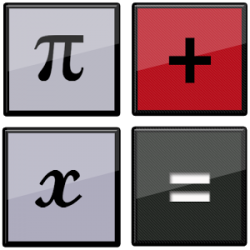 Turn your phone into the best scientific calculator you\’ve used with this essential app. Basic, advanced, and graphing modes let you use just what you need, when you need it. It\’s fast, easy to use, and looks like the real thing. Best of all, you\’ll never lose your scientific calculator when you need it – Scientific Calculator Free goes where you go. ☆ Not made of plastic!